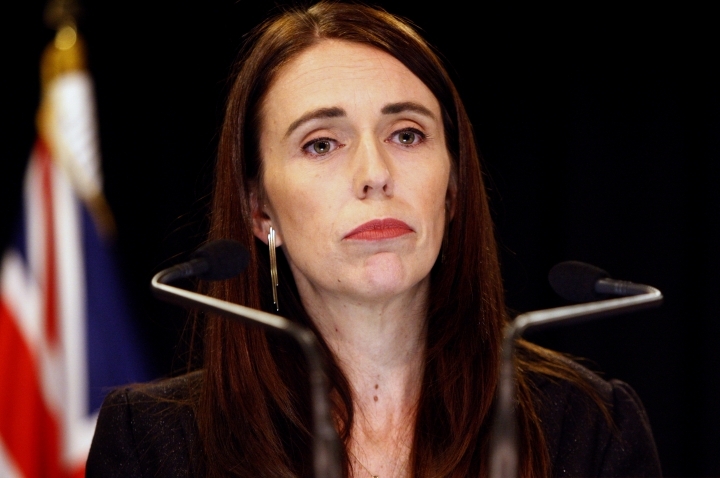 WELLINGTON, New Zealand — Prime Minister Jacinda Ardern has named a sitting Supreme Court justice to head New Zealand's top level investigation into the actions of security agencies and other issues related to the mosque shootings last month in which 50 people were killed. The Royal Commission of Inquiry will look into the gunman's activities before the attack, including how he obtained a gun license in New Zealand and purchased weapons and ammunition, and his use of social media and possible connections with others in New Zealand or overseas. "The Government will ensure no stone is left unturned as we examine as quickly as possible how the March 15 attack happened, what could have been done to stop it and how we can keep New Zealanders safe," Ardern said Monday in announcing the terms of the inquiry. "The Royal Commission plays a critical role in our ongoing response to fully understand what happened in the lead-up to the attack and to ensure such an attack never happens again." The commission led by Sir William Young will have a budget of 8.2 million New Zealand dollars ($5.5 million) and will be expected to report its findings to the government by Dec. 10. Ardern praised Young as having the extensive experience and skills required to lead the inquiry. 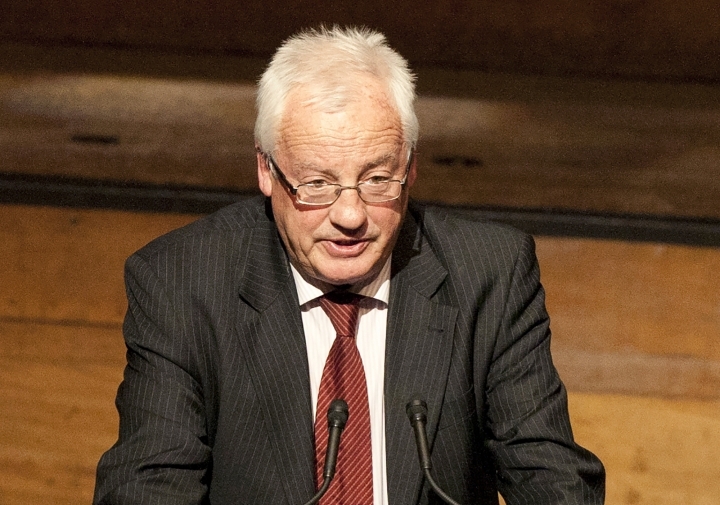 "I am confident that in his nearly nine years as a judge on our highest bench, Justice Young has the judgment, clarity and care to do the job, with a sound understanding of intelligence issues and experience working in the public eye." The commission will examine the actions of agencies including the Security Intelligence Service, Government Communications Security Bureau, New Zealand Police, customs and immigration, including what they knew about the gunman before the attack, what they did in response and what they could have done to prevent the attack. It will question whether security agencies properly prioritized the use of their counter-terrorism resources. Critics have alleged the agencies focused on possible Islamic extremism but did not give enough priority to white extremism. An Australian white supremacist, Brenton Harrison Tarrant, livestreamed the shootings and released an online manifesto in which he described planning the attacks at the two mosques in Christchurch. He was charged with 50 counts of murder and 39 of attempted murder and was ordered last week to undergo mental health assessments before his next court appearance in June. A royal commission is the country's highest form of investigation and is run independently from the government. The commission has the power to compel witnesses to testify and organizations to hand over documents. But it remains up to the courts or government to follow through on any recommendations or findings.